The Audio Engineering Society announced that Dr. Richard C. Cabot will be assuming the duties of Standards Manager. 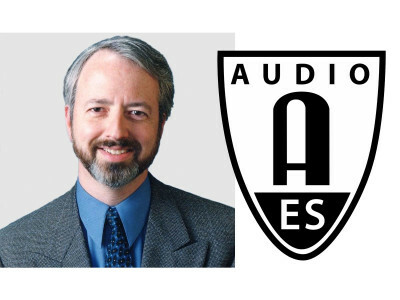 A former President of the AES, Dr. Cabot has been involved with AES Standards since its early years, having chaired the development of the AES17 standard on digital audio measurement. 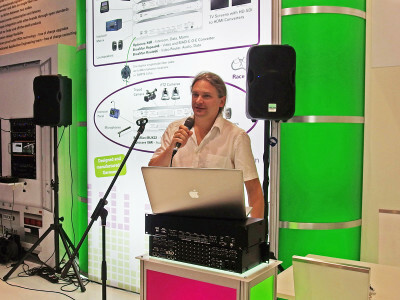 He was one of the founders of Audio Precision and developed their digital audio measurement technology. 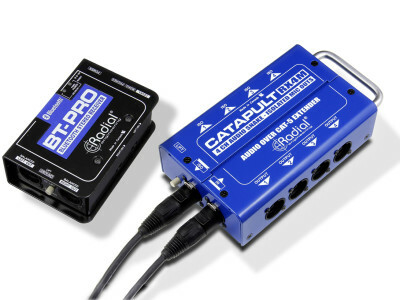 Radial Engineering announced the Radial Catapult is now shipping. 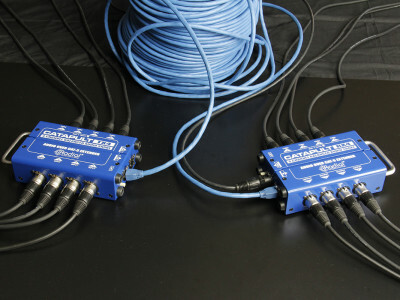 Part of a series of new audio distribution products designed by the Canadian company to address new wireless and wired applications, announced at the end of 2015, the Catapult is a 4-channel audio snake that allows sending analog and AES digital audio signals over standard Cat 5 shielded twisted pair cable. 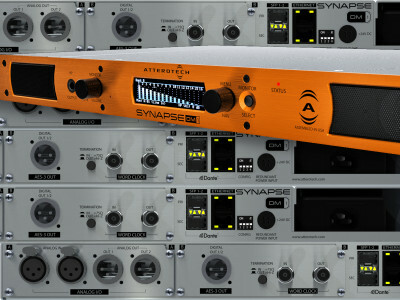 Among several innovative and interesting products introduced at the 139th AES convention in New York, Radial Engineering introduced its new Catapult 4 channel audio snake to send analog and AES digital audio signals over standard cat-5 shielded twisted pair cable. And for situations where wireless is preferred, there’s also the new Radial BT-Pro Bluetooth direct box. 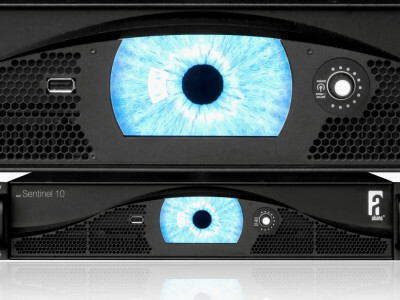 Several years in the making, Alcon Audio’s Sentinel dedicated controller and amplification "engines" for the brand’s Pro-Ribbon speaker systems include the Sentinel 3 (4x750W) and Sentinel 10 (4x2500W). 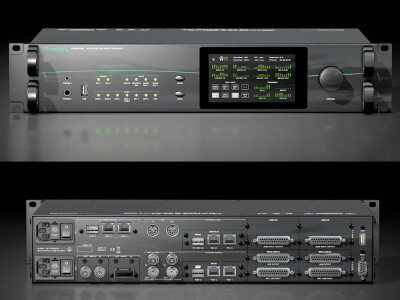 Both are 192kHz capable solutions with AES3 inputs, a large 480 x 272 pixel color touch-screen and SIS dynamic cable compensation. 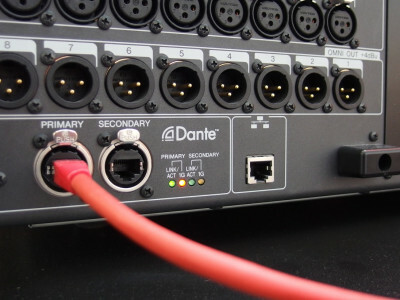 Focusrite is now shipping new Dante-based networked audio interfaces including the RedNet MP8R 8-Channel Remote-Controlled Mic Pre; D16R AES Interface; HD32R HD Bridge for Pro Tools; and D64R MADI Bridge, all now with power supply and Ethernet redundancy. The British company is also promoting new RedNet turnkey DAW bundle solutions.